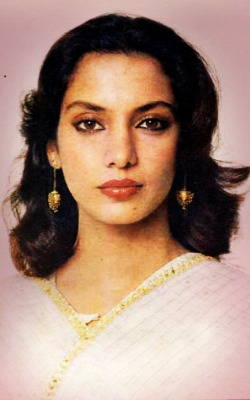 Shabana is renowned for her acting abilities and is the winner of five National Film Awards. 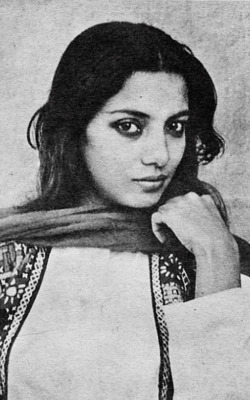 She has been in films such as Arth, Masoom, Mandi, Fire, and Tehzeeb. 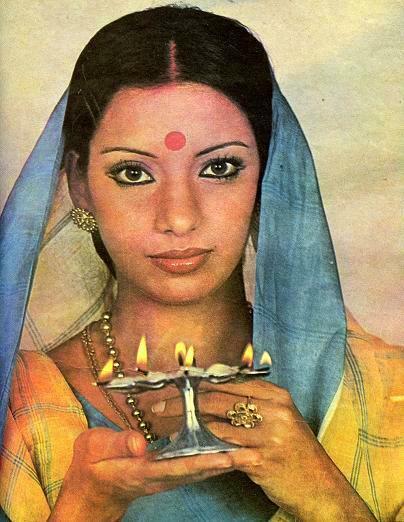 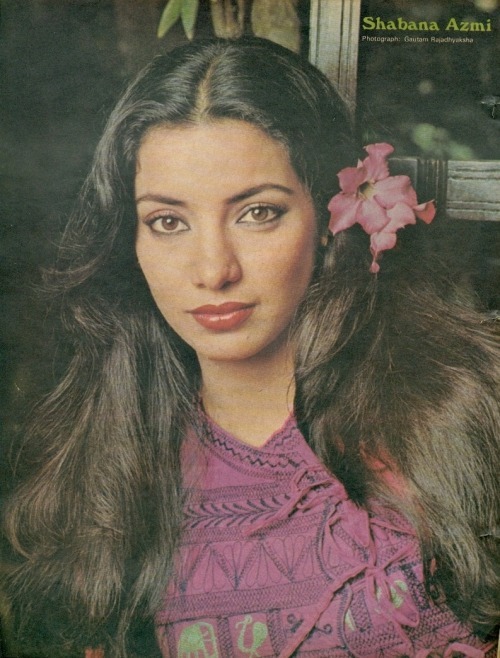 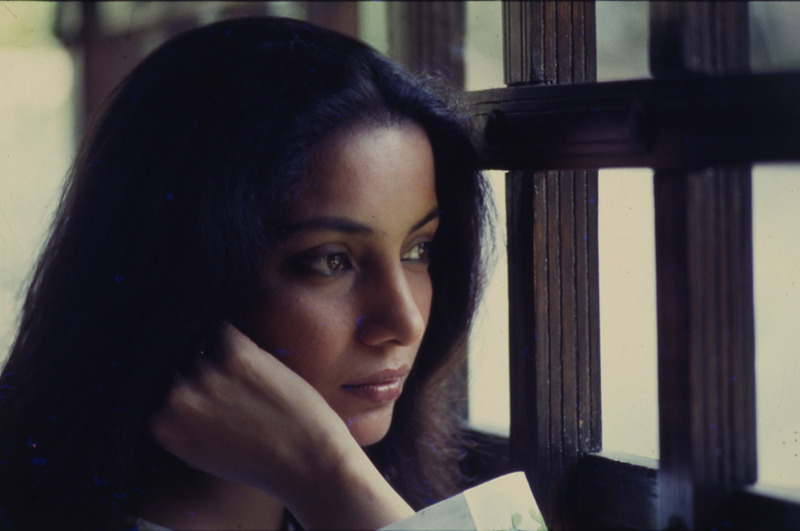 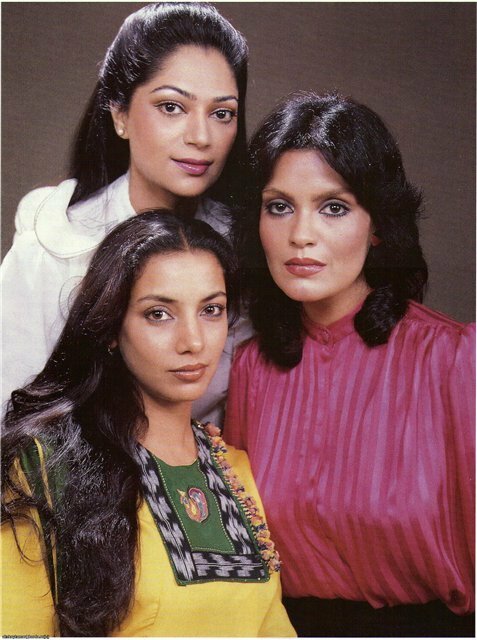 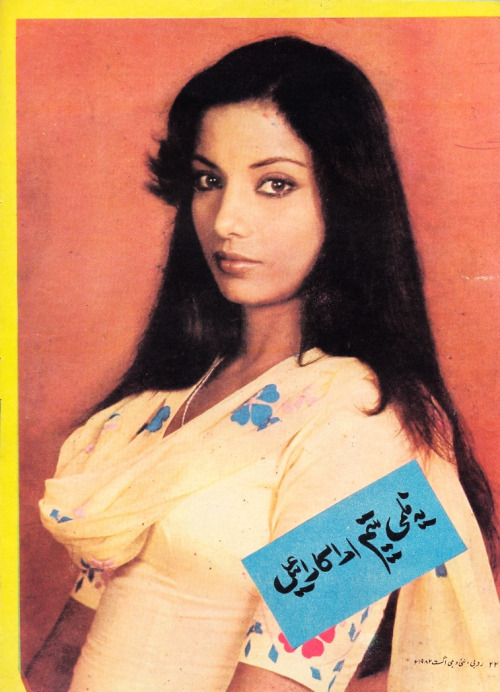 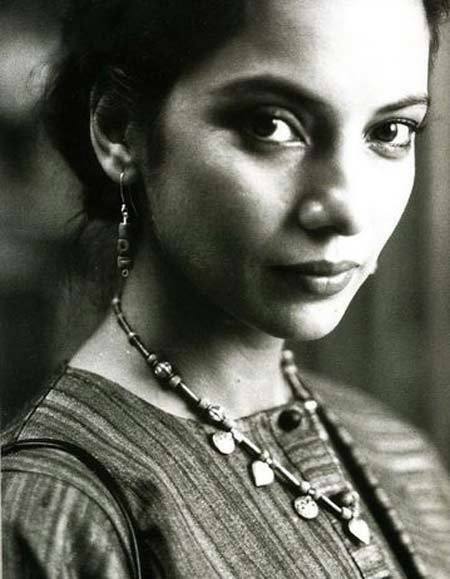 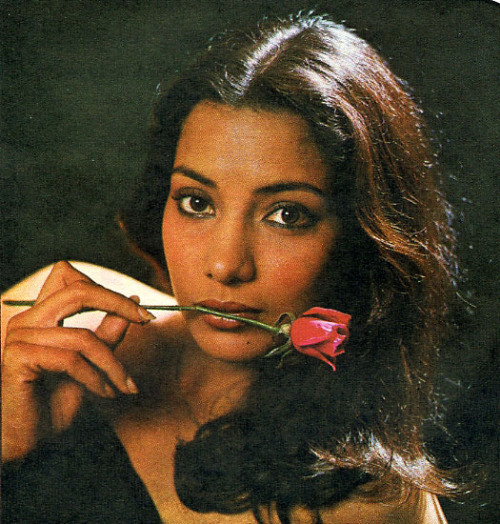 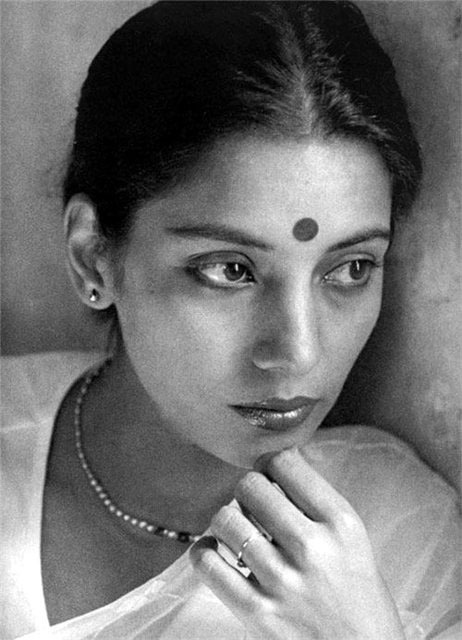 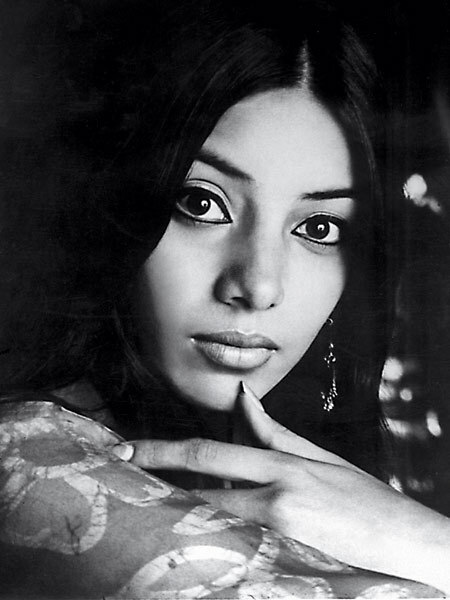 I think Shabana's beauty is very underrated. 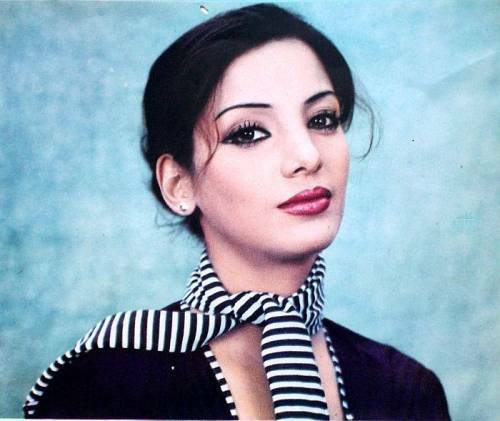 It seems she was seen as "homely" and "unattractive" in India, and it baffles me because I find her so pretty. 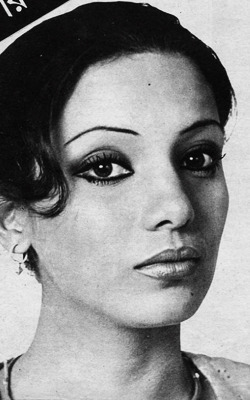 I don't see how anyone could say she was ugly.